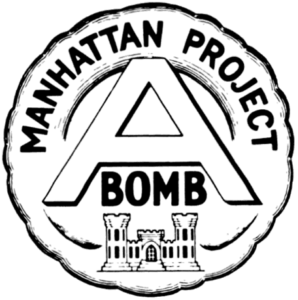 On July 16, 1945, the first atom bomb was successfully tested in Alamogordo, New Mexico. Learn more about the project that changed the course of WWII and the world. This entry was posted in Library News on July 16, 2018 by maryk.